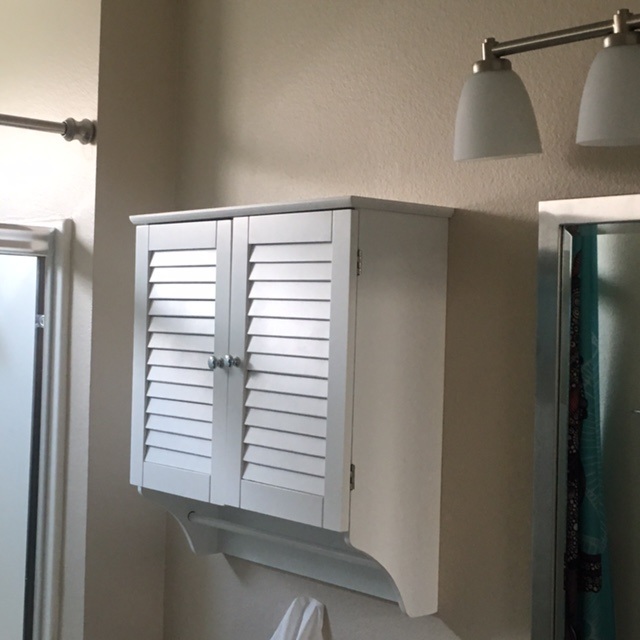 A home in Lake Forest needed some space saving and cosmetic upgrades in their home. 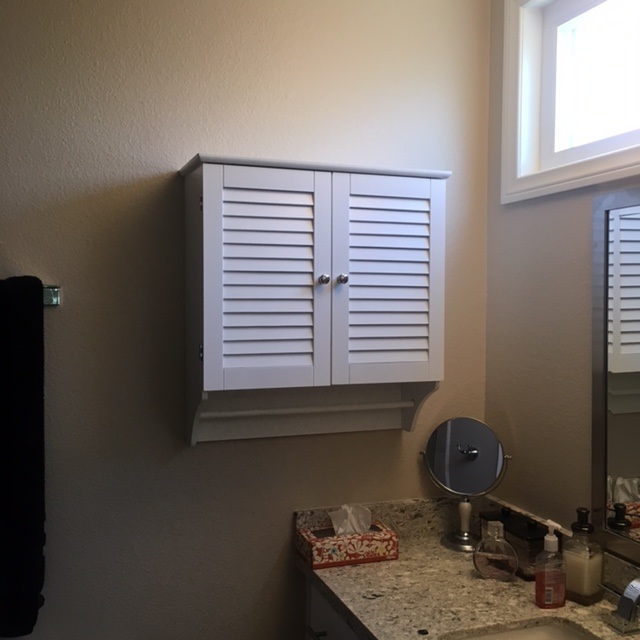 Installation of a couple cabinets in the bathrooms, towel racks, large mirror over the fireplace, curtains and rod, pictures, etc. 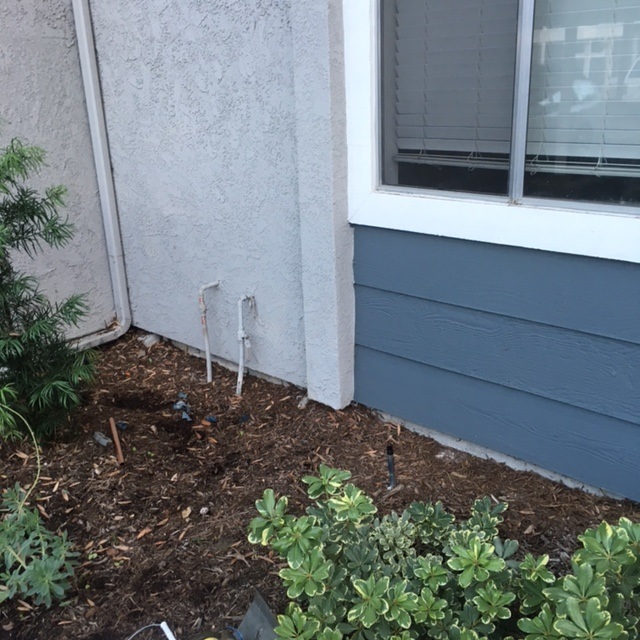 A condominium home in Laguna Niguel gets a kitchen faucet replaced. 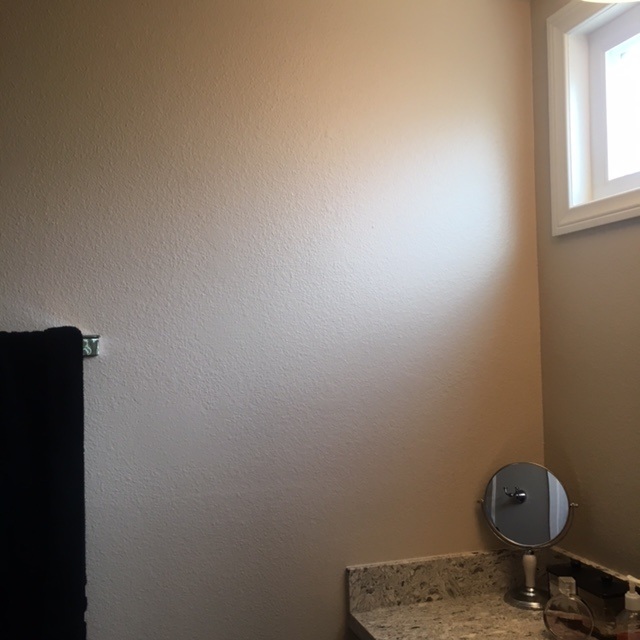 This faucet I installed was about 2 years old and removed from another home "that didn't like how tall it was and pointed towards the sink". So, I donated and re-purposed this faucet to another person, since this new/young homeowner was on a tight budget. Unfortunately, while doing a favor for one person, I ended up having to do 2 favors. I needed to replace the angle-stop water shut off valves underneath the sink because they were severely corroded and inappropriately sized. 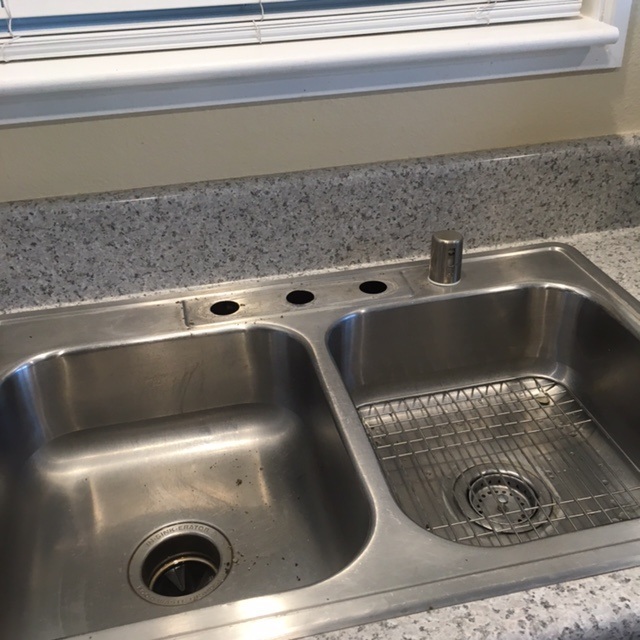 During this repair, the water needed to be shut off to this upper unit. 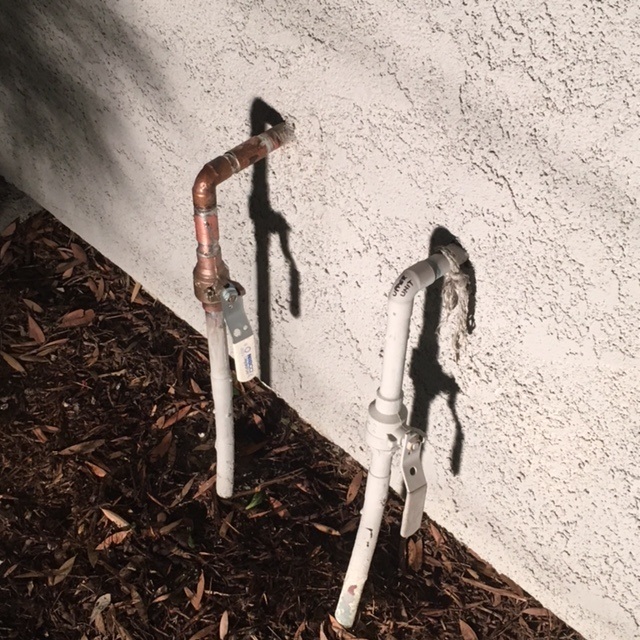 These main water shut off valves were located on the exterior of the building and Not Labeled. 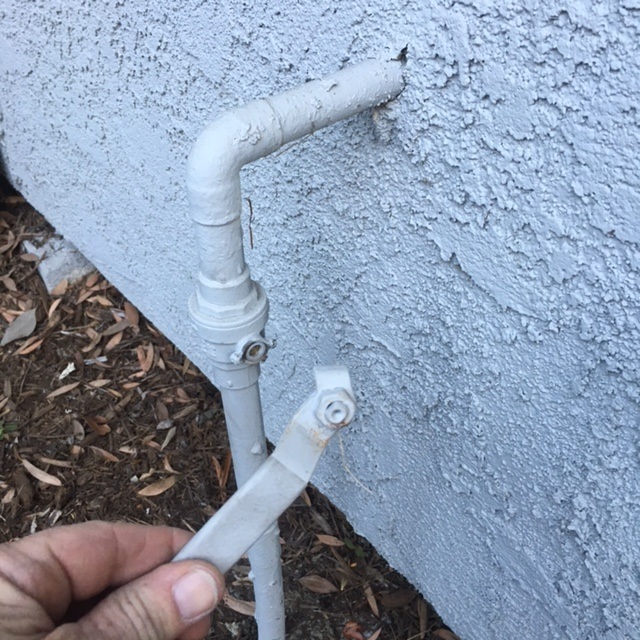 There were 2 choices for me to make, as to which valve was the unit that I needed to work on (the Upper unit-that I needed, and the Lower unit, that was the neighbors. a 50/50 chance). Back to normal, without much thanks, but at least I had integrity to do the right thing with good quality workmanship that could also "save the next person".